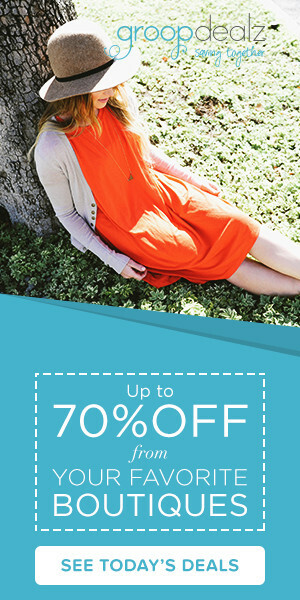 Welcome to Corner News! 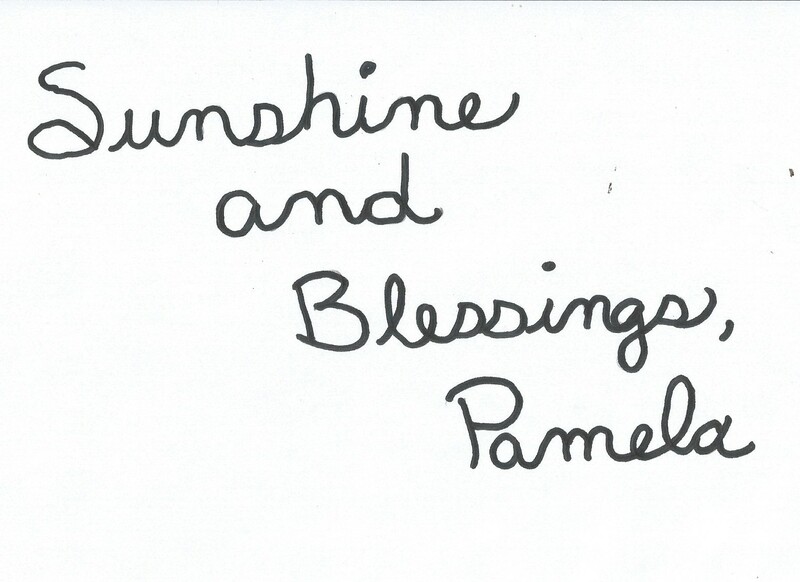 There is always fun stuff to share with you all on Friday! Remember these frames I showed you a looong time ago? I finally got the project done! Aren’t they so cute! Yes, I actually got each of the animals to put their paw in the ink and then onto the paper! 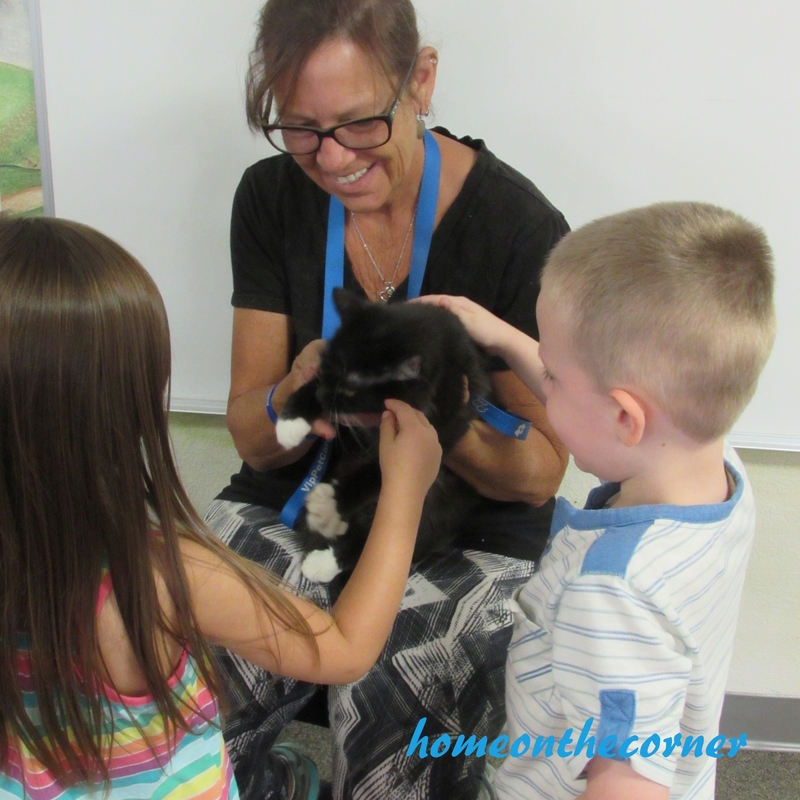 Last week, my friend Pam, from Valley Animal Haven, came to visit my kids at the preschool. 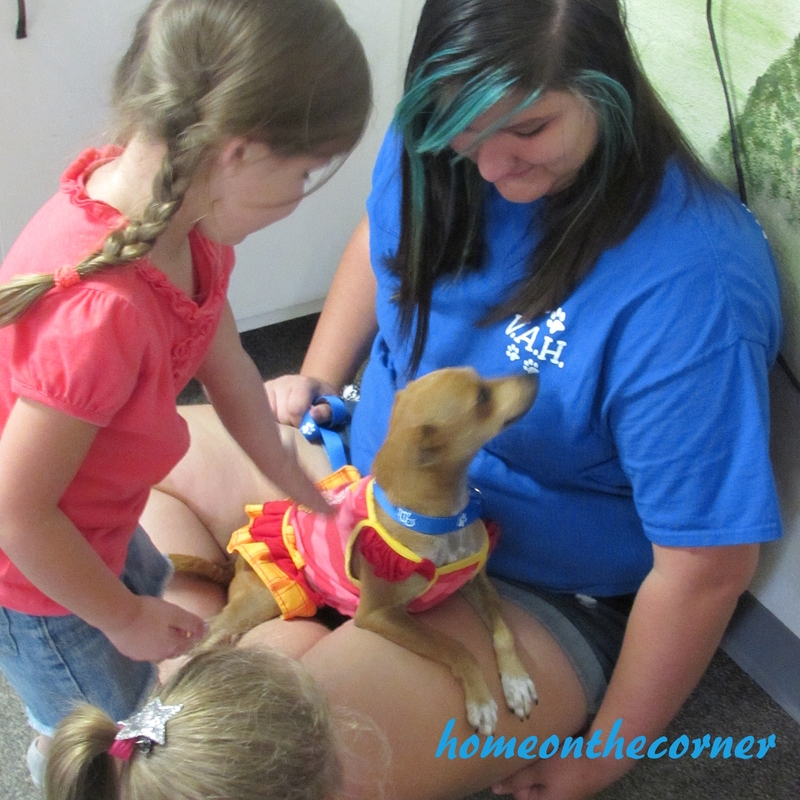 She brought Phoebe and Mandy in to meet the kids.The kids donated a whole stack of pet food, cat litter and other items for the shelter. It was a great community service project for them. I’ve also been working on cleaning out some of my stuff. I’ve gone through my clothes and now have done my jewelry. 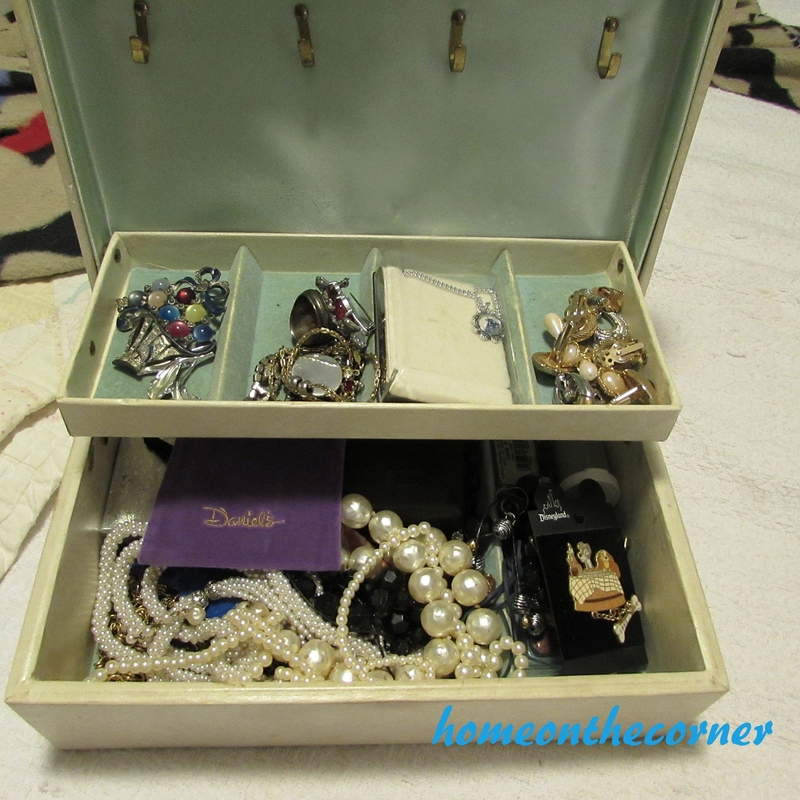 Here is one of my jewelry boxes, but I have a few different place I keep my jewelry. Here is the new look, for some of my jewelry. 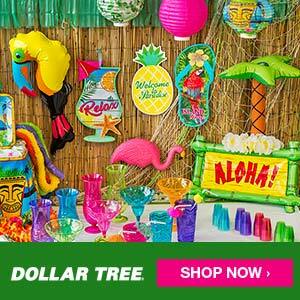 Haley used to have this mirror in her room, but took it down. In my house, things like this find a new life in another part of the house! 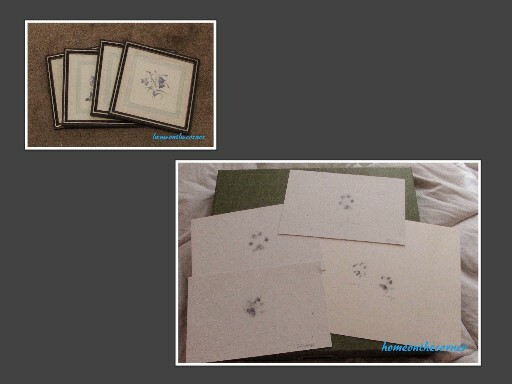 That paw print idea is genius! I wonder if King Louie would hold still for that. ha Thanks for sharing at Your Inspired Design! I love the name King Louie! So cute! 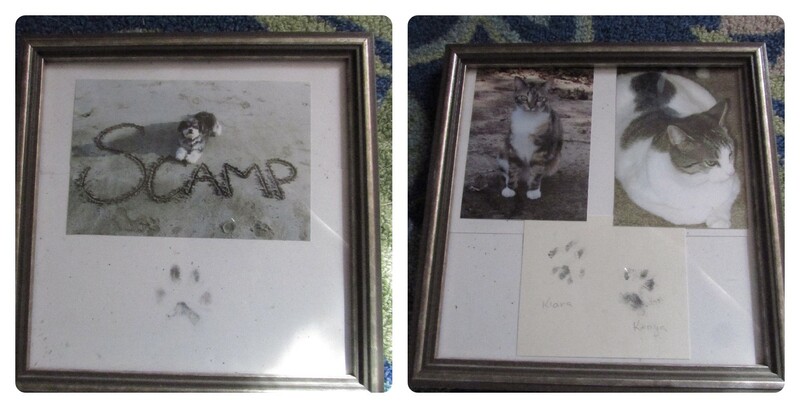 Some of the pawprints were easy to get than others, that’s for sure!! 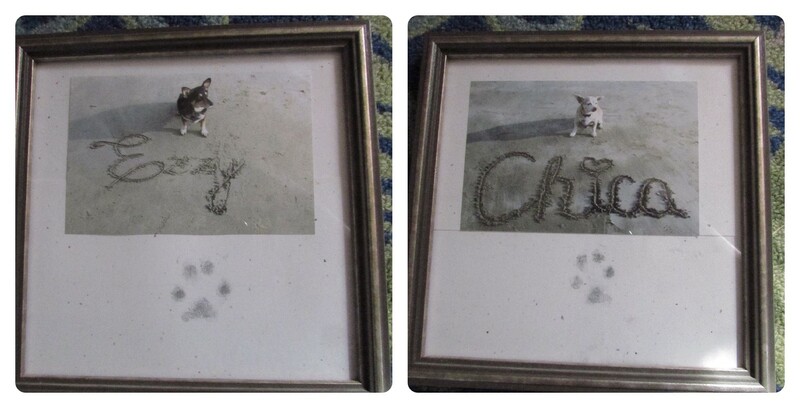 Aww, what a precious idea to get the paw prints of the animals. If I tried to do that with m y dogs all i’d get is mud. 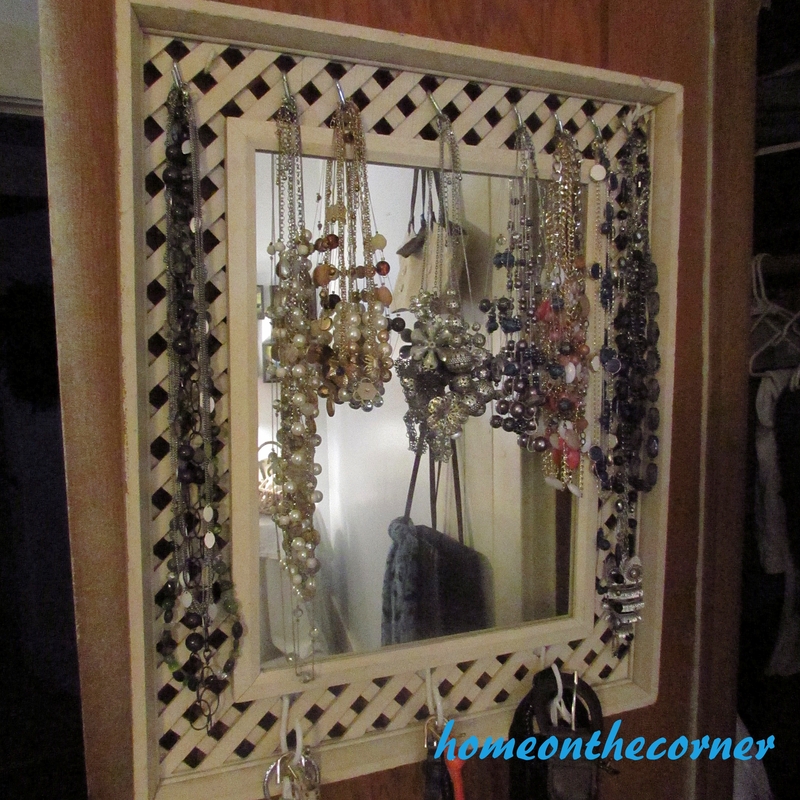 And the mirror is a great idea for hanging your jewelry. Great repurpose. I did clean their paw with a baby wipe first or I’m sure I would have had a different outcome! Thanks for stopping by! 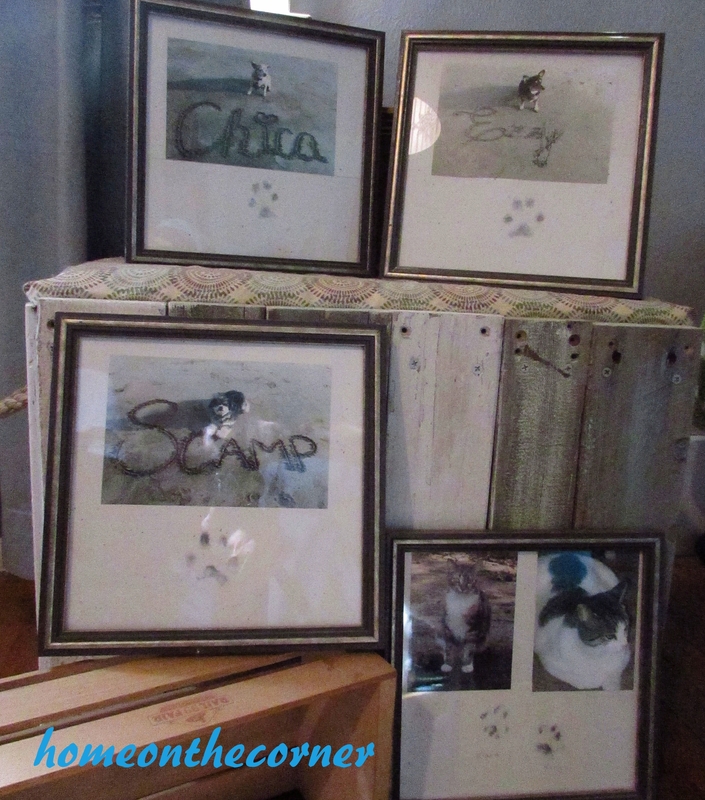 Love the fur babies pics and pawprints! Adorable. Those pictures are so cute!! Love the paw prints!! 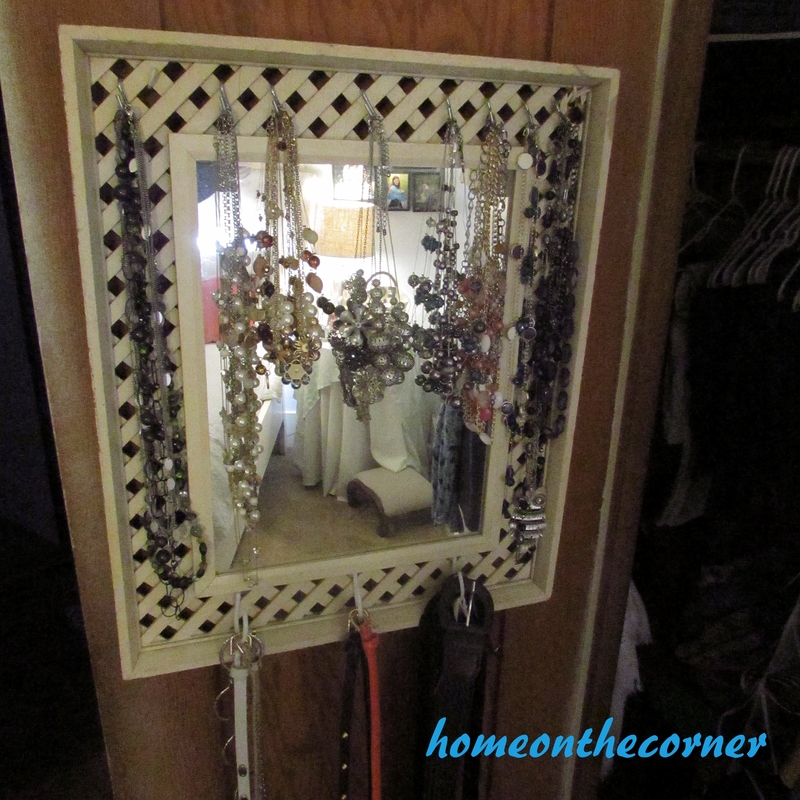 And a great idea for using the mirror for a jewelry display!! Thank you! 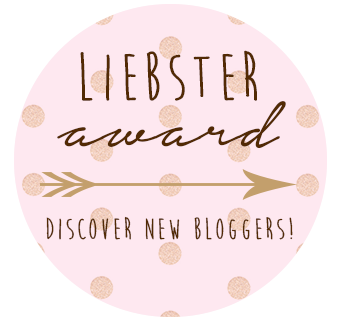 I glad you came over and checked out our blog!